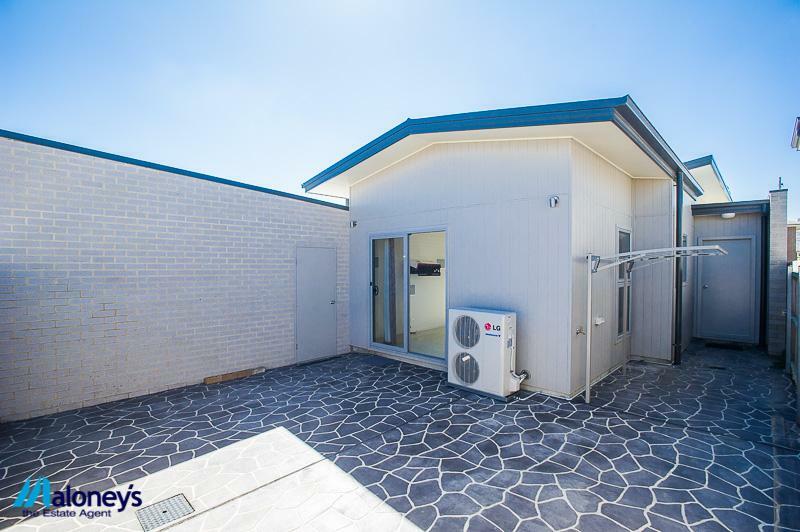 This property is a free standing home and does not pay any body corporate and is not on land rent, the advertised price is for the house and land altogether. 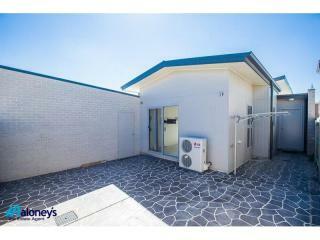 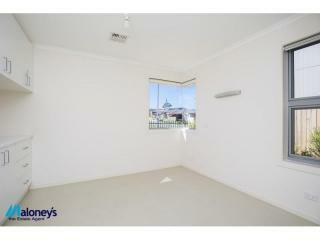 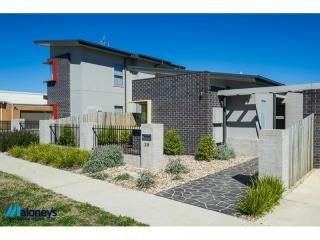 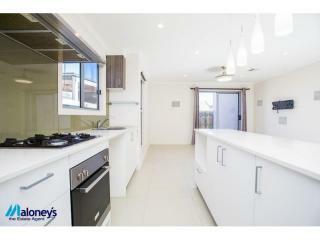 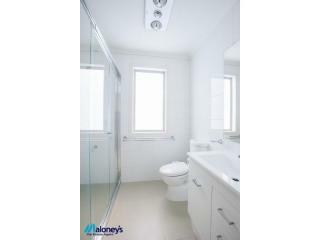 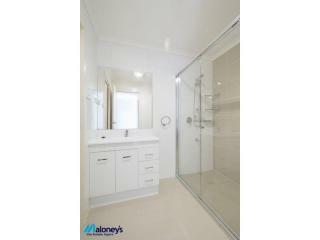 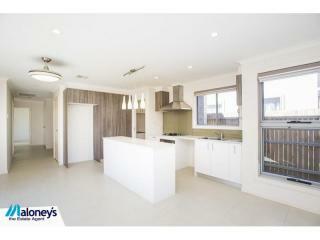 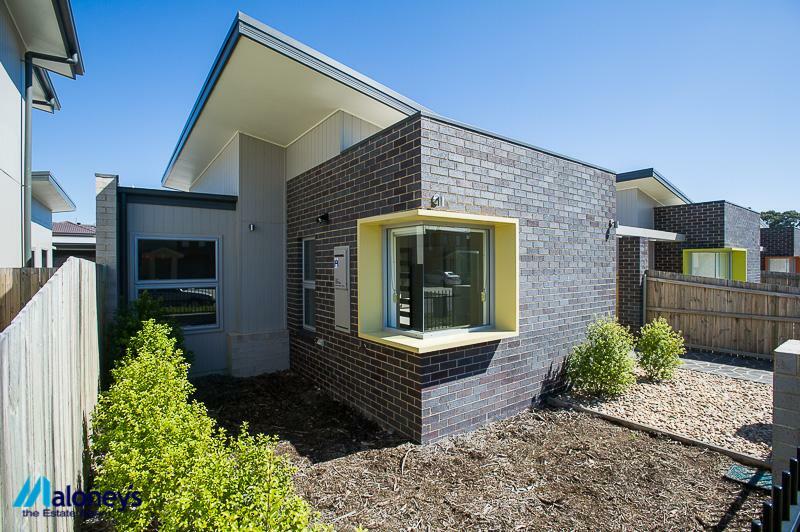 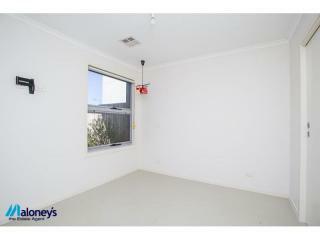 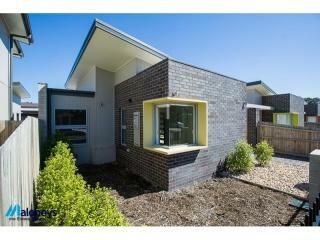 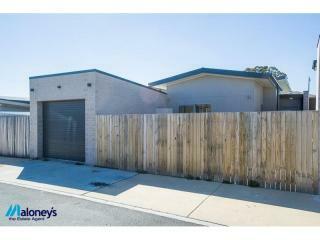 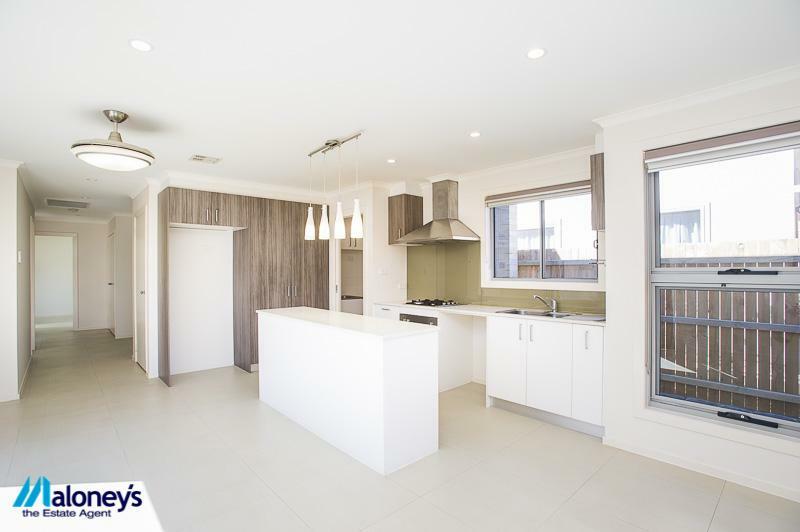 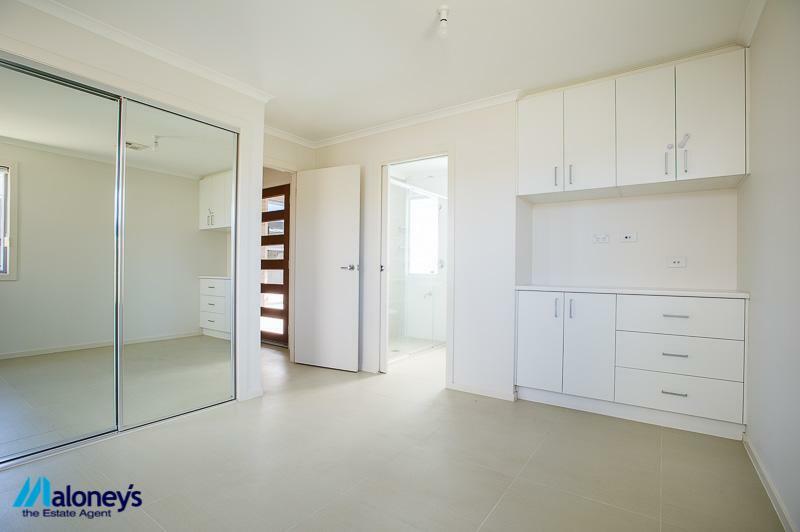 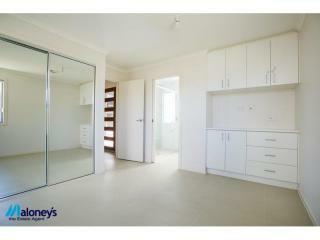 This tastefully designed and constructed three bedrooms home is the perfect entry level buying opportunity. 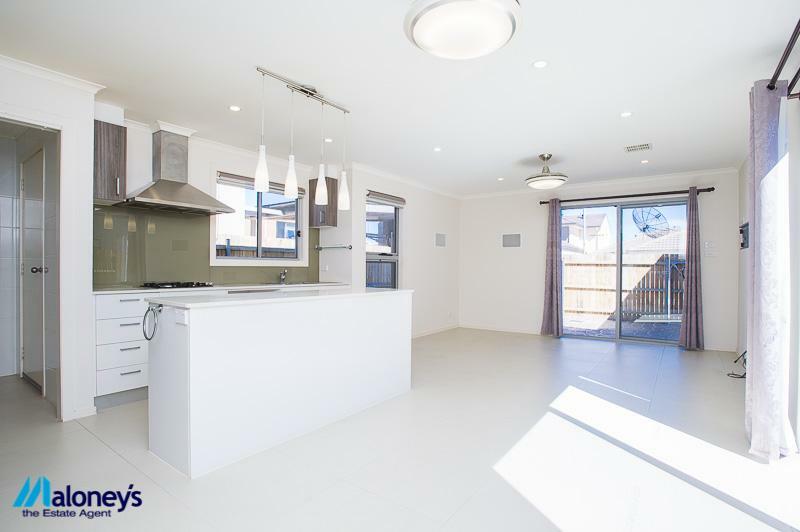 Priced to sell, the house has 3 good sized bedrooms each with built in wardrobes, spacious living area, modern fixtures and fittings, nice courtyard, and an internal access single garage. 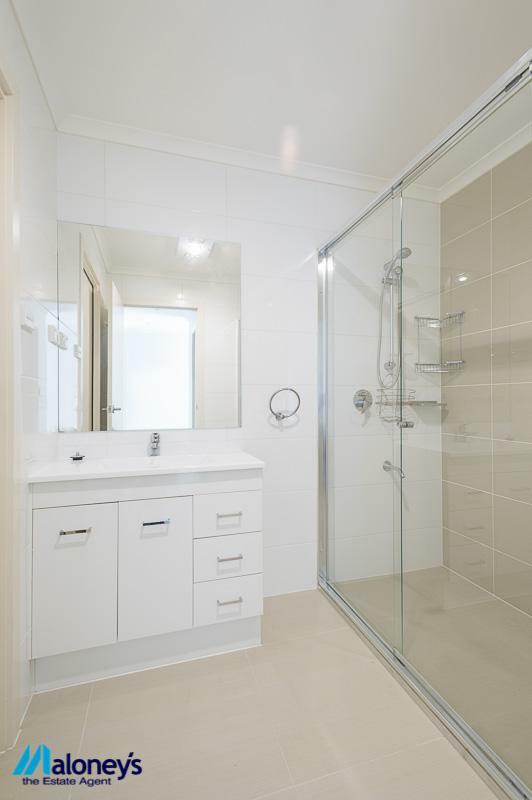 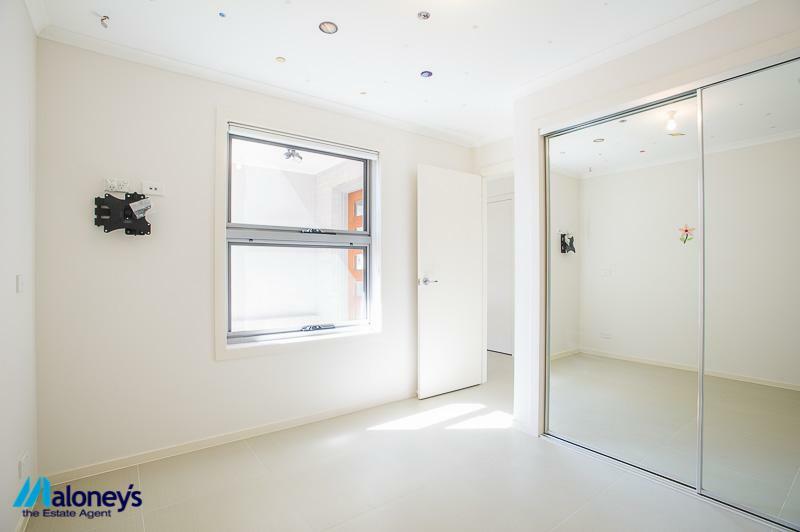 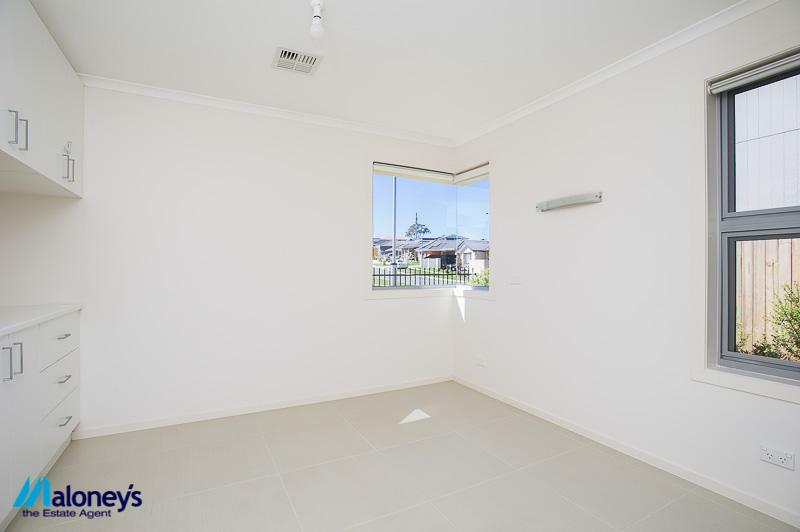 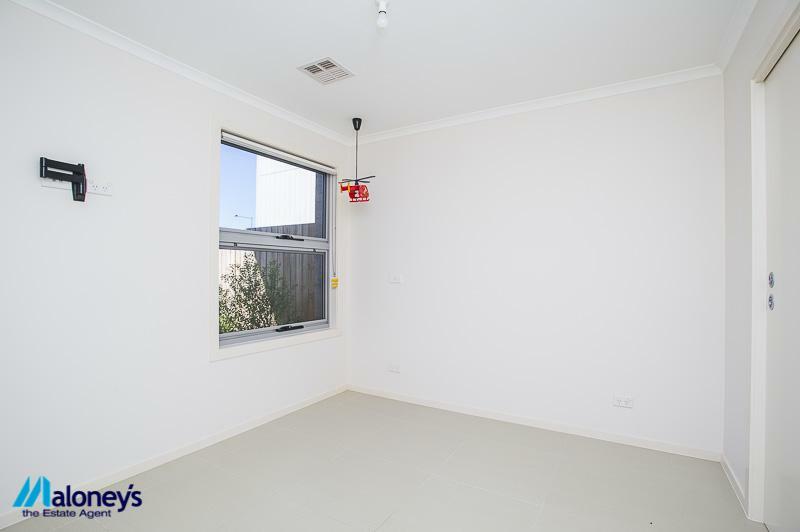 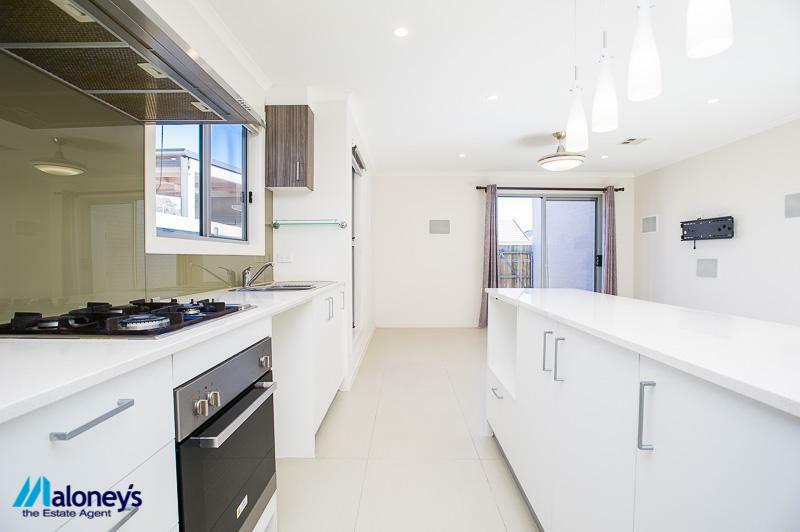 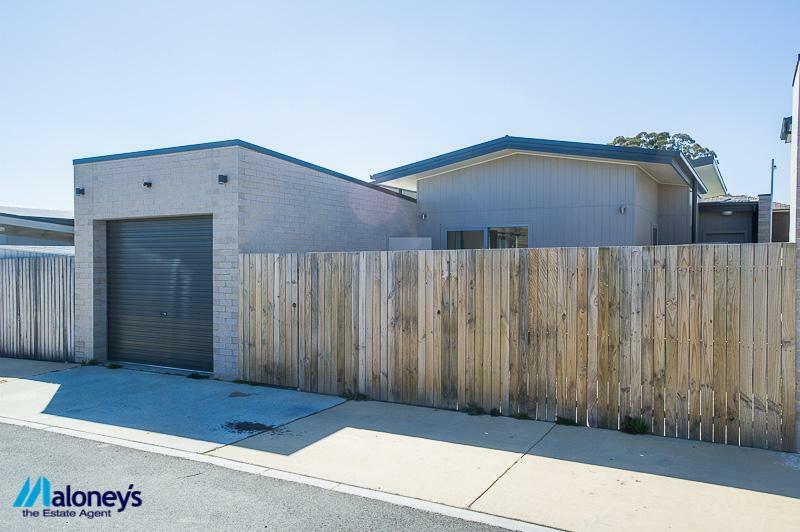 The property has been immaculately looked after over its short lifespan and presents a perfect opportunity for the first home buyer, young family, downsizer or investor. 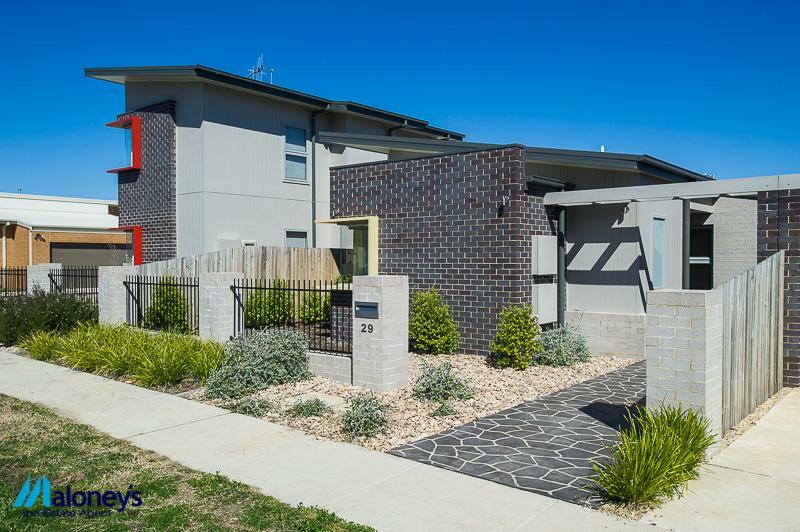 The home offers front gated courtyard while it features two impressive entertaining areas to the rear, a tiled courtyard and rear garden. 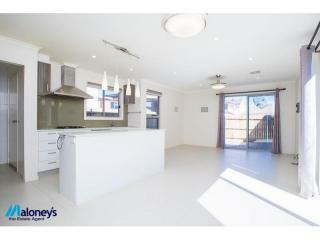 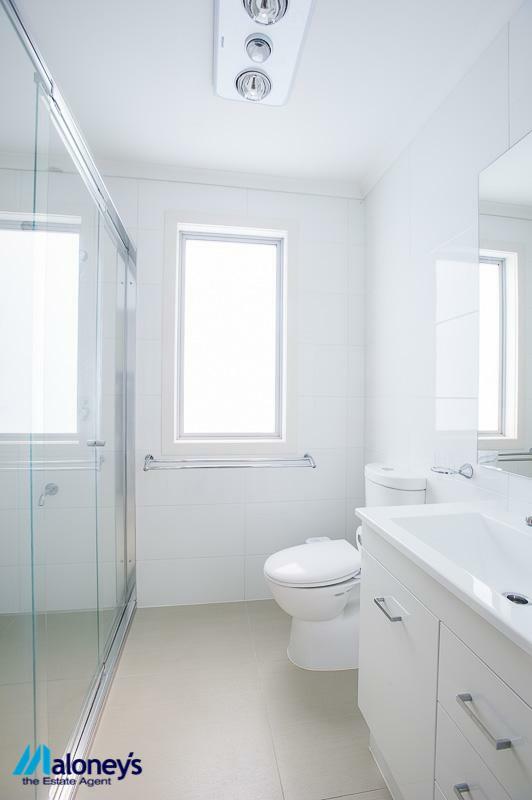 Conveniently location close to Bonner Shopping Centre. 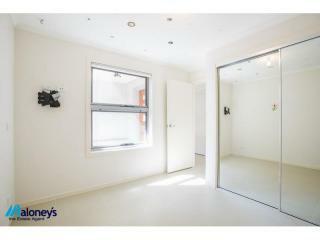 Complementing the open floor plan are well landscaped private yard and entertaining areas.